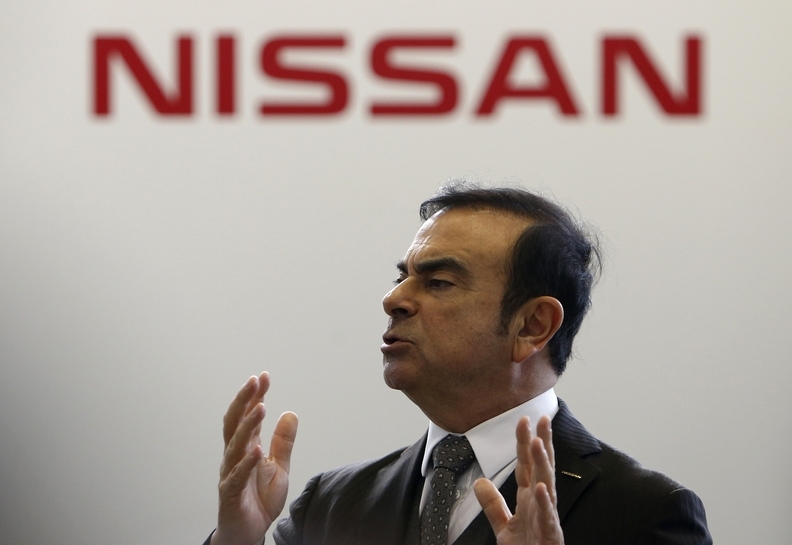 Ghosn, who is positioning electric cars as a pillar of Nissan’s corporate strategy, said the explosive enthusiasm for Tesla’s new entry vehicle would spur demand for all electric cars. Since the Tesla Model 3 was unveiled last week, more than 276,000 people have made $1,000 refundable down payments to order the car, according to reports. And that is with Tesla aiming to bring the first cars to market more than a year from now. The order tally is more than double the 107,000 cumulative sales for all Tesla Model S and X nameplates from 2012 to 2015. Tesla aims to deliver between 80,000 and 90,000 this year. Together with partner Renault, Nissan is the world’s EV sales leader. By the end of 2015, the Renault-Nissan Alliance notched cumulative sales of 302,000 electric vehicles worldwide. Nissan has sold more than 201,000 Leafs alone since that car’s 2010 launch, making it the best-selling electric nameplate. Their lead may not last for long if Tesla’s tall orders materialize as sales. But that hardly seems to bother Ghosn. He said new offerings from rivals such as Tesla will spur customer appreciation for electric vehicles and push Nissan to develop better cars of its own. Indeed, the Japanese carmaker is working to boost the range of its next-generation Leaf, cut EV costs and expand the recharging infrastructure.